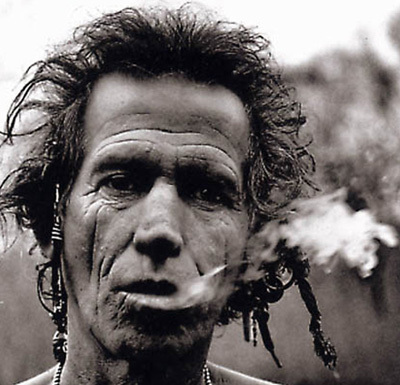 A few years back, though by then very much a rock n roll gentleman of wealth and taste, Rolling Stones guitarist and legendary hell-raiser Keith Richards showed there was still a bit of edge left on his proverbial blade. Swedish music critic Markus Larsson thought he would make peace with Mr. Richards, who Larsson had been particularly unkind to in a review a couple of years prior to their face to face. Richards wasn’t initially aware he was talking to the same critic that had so enraged him before. And when he does, he felt ambushed, and the rock legend’s low, gravelly voice issues a directive that made clear just how much he wanted to deliver some retribution.